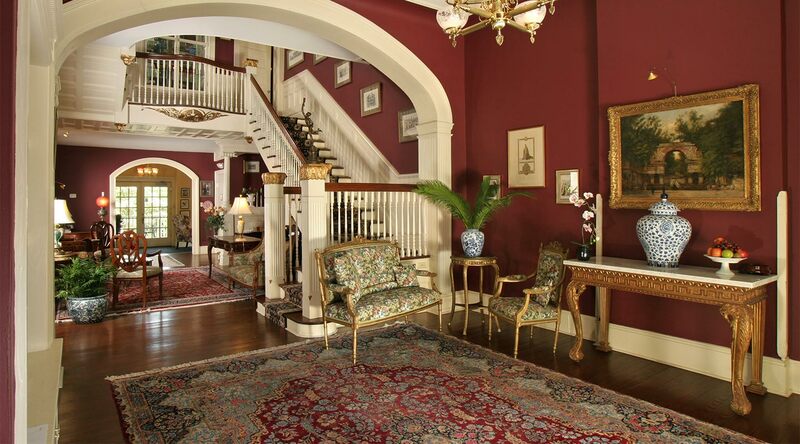 This exquisite antebellum mansion sits on 1.5 acres overlooking the famed San Antonio Riverwalk, surrounded by lush plantings, rose gardens and lawns. 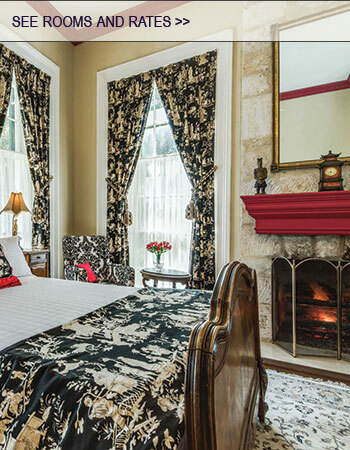 Lovingly restored, the Oge House is now a romantic San Antonio bed and breakfast with 10 elegant guest rooms on three floors offering all the modern amenities discerning travelers expect. 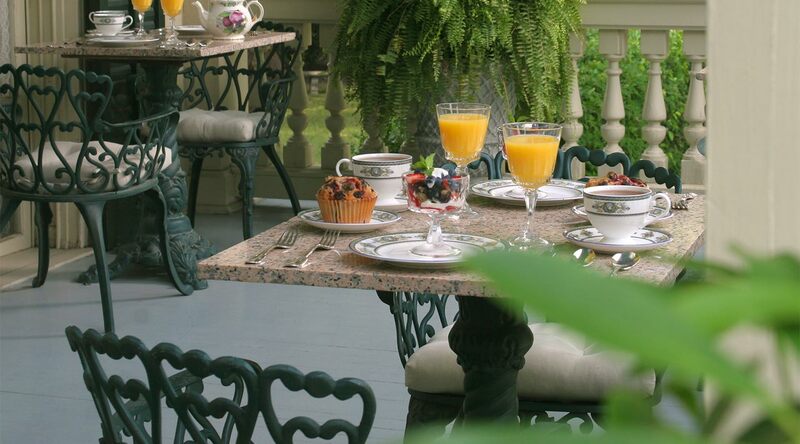 Breakfast: A full breakfast is included with your room and served daily from 8:30 to 9:30 am in the dining room. Our breakfast is a single set-menu that changes daily. On request, guests may substitute a continental breakfast that can be enjoyed at any time. Those attending conventions or business meetings, departing early or sleeping late may prefer this option. Guests can also request a separate diet restrictive breakfast such as gluten free, vegan or dairy free breakfast (additional charge). In-room breakfast is offered only in our 3 suites for an additional charge. Minimum 48 hours advance notice is required for any special breakfast requests or changes. Step into another era and allow yourself to be transported to a slower-paced time. Expansive verandas, gazebo and seating throughout the gardens and lawns offer time for reflection and relaxation. 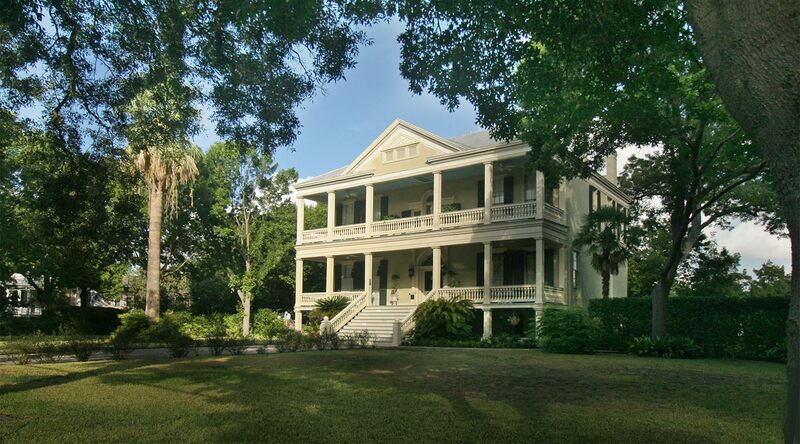 Nothing compares to an afternoon spent with a book in the hammock at our romantic Riverwalk Bed and Breakfast. Business and convention travelers will appreciate the free Wi-Fi, in-room desk, and mini refrigerator at our bed and breakfast in San Antonio. 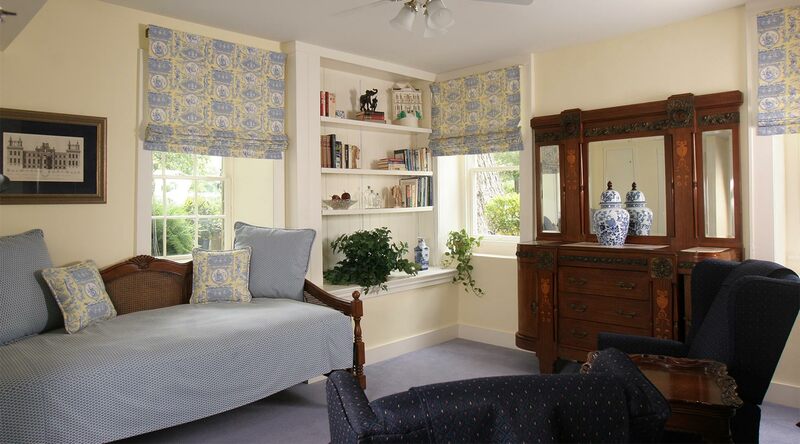 Our San Antonio bed and breakfast offers 10 guest rooms on three floors, each elegantly appointed with American and European antiques. In confirmation of its historical importance, our San Antonio bed and breakfast was one of a handful of structures in San Antonio chosen by the U.S. Department of the Interior to be recorded in the Historic American Buildings Survey for its archives in the Library of Congress. 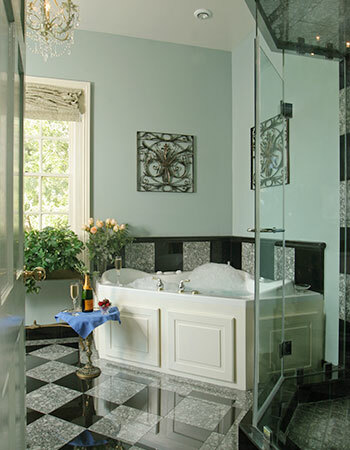 View our three San Antonio, TX bed and breakfasts and find your perfect room for the ultimate romantic getaway on the Riverwalk.